The South Carolina Foothills make for a spectacular vista from Lake Robinson in Greer. The 840-acre lake is owned by the Greer Commission of Public Works and serves as a water source for adjacent Lake Cunningham, which supplies the city’s drinking water. Planning for the lake began as early as 1968, and by the mid-1970s, the swampy woods that once stood here were being cleared for the lake’s basin. Fed by the South Tyger River, the Lake Robinson dam was finished by November of 1984. The lake began to fill later that month, taking around 10 months to complete. 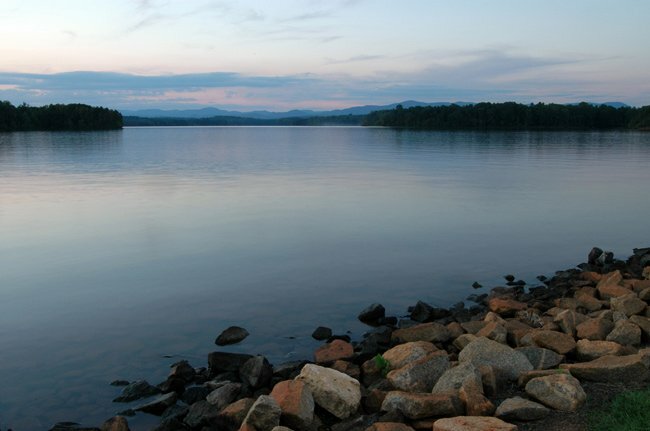 Once finished, Lake Robinson provided the City of Greer with both drinking water and 27 miles of shoreline for recreation. The lake was named for an original member of the Greer Commission of Public Works, John A. Robinson. Lake Robinson is a popular spot for locals who love fishing off its pier or from the lake. A boat landing allows small boats – no more than 10 horsepower – to troll the lake in search of large mouth bass, though both boating permits and fishing licenses are required. 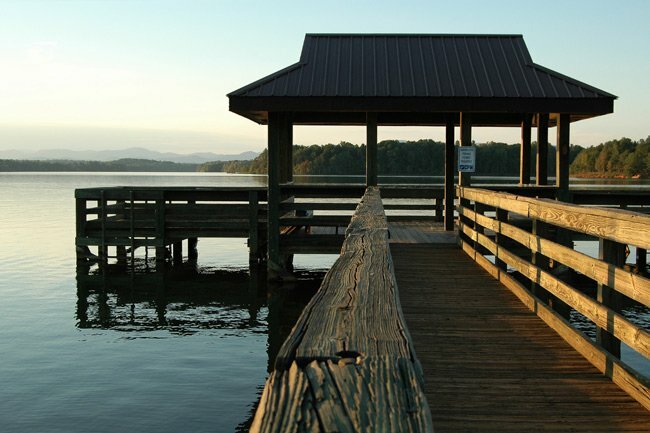 A picnic shelter and the J. Verne Smith Recreation Center also help make Lake Robinson a perfect escape in this thriving part of Greenville County. I would like to know if any smallmouth bass are in Lake Robinson.